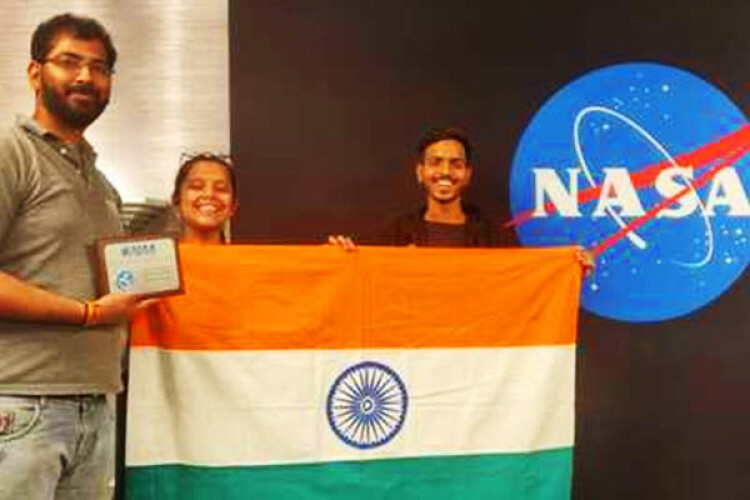 3 Indian Student Teams won awards in NASA's annual Human Exploration Rover Challenge at the US Space & Rocket centre in Alabama. The Mumbai team own the 'Frank Joe Sexton Memorial Pit Crew Award,' Ghaziabad team won the 'AIAA Beil Armstrong Best Design Award' & Punjab team won the STEM Engagement award. Veteran NASA astronaut Sunita Williams interacted with teams. About 100 teams participated in the competition.